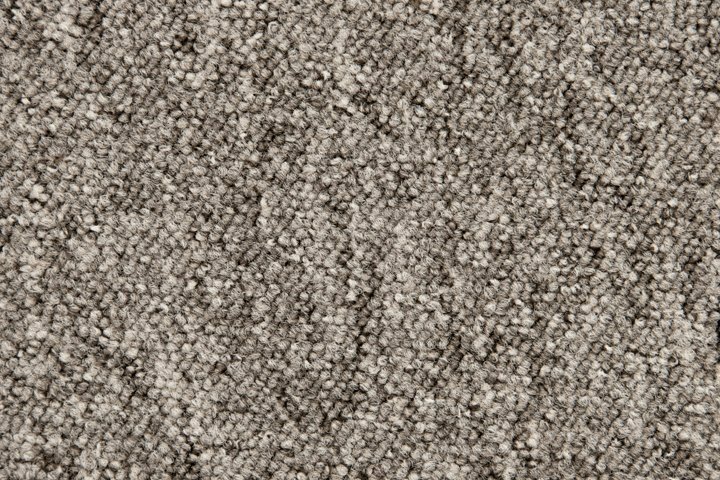 Helsinki is a strong level loop pile, suitable for both heavy domestic and heavy contract use, making it perfect for anything from a home office to a commercial property. 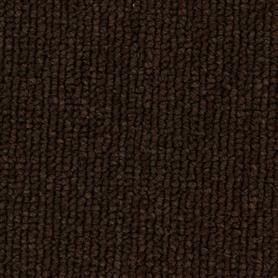 The earthy tones are subtle and perfect for any interior. 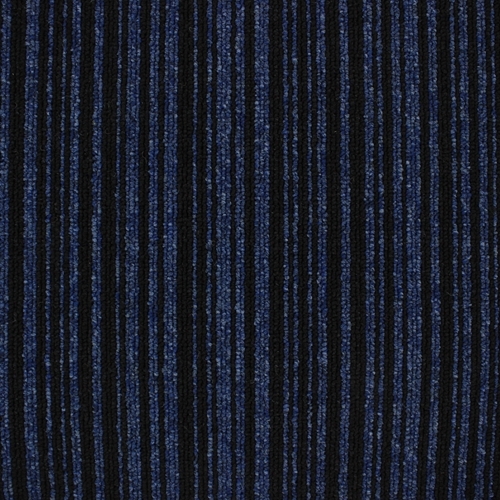 Helsinki Stripe is a strong level loop pile, suitable for both heavy domestic and heavy contract use, which makes it perfect for anything from a home office to a commercial property. 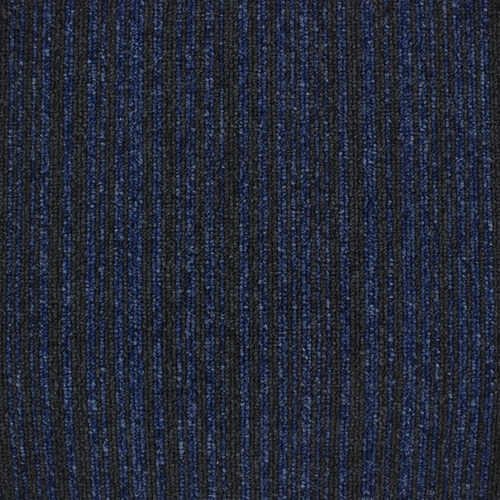 This striped version of Helsinki has a playful stripe, making your floor a positive eyecatcher! 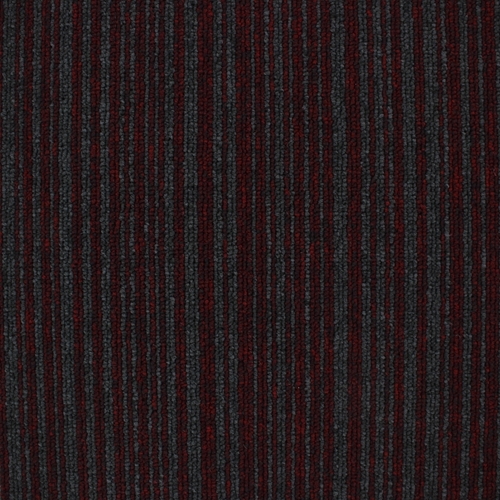 Marseille is a strong loop pile, suitable for heavy commercial locations. 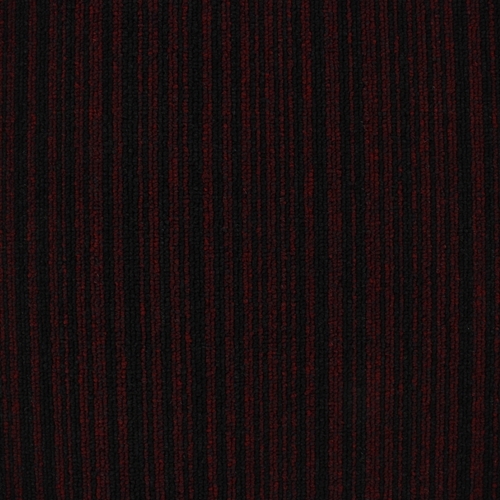 The twelve colours are beautiful subtle blends, creating a masterpiece on every floor. 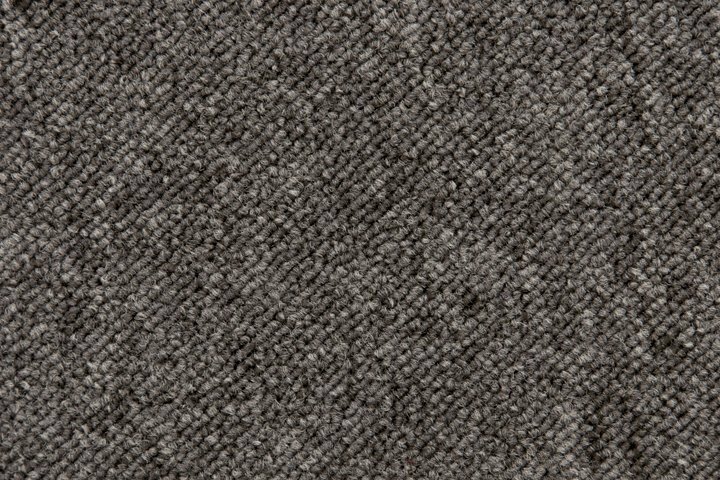 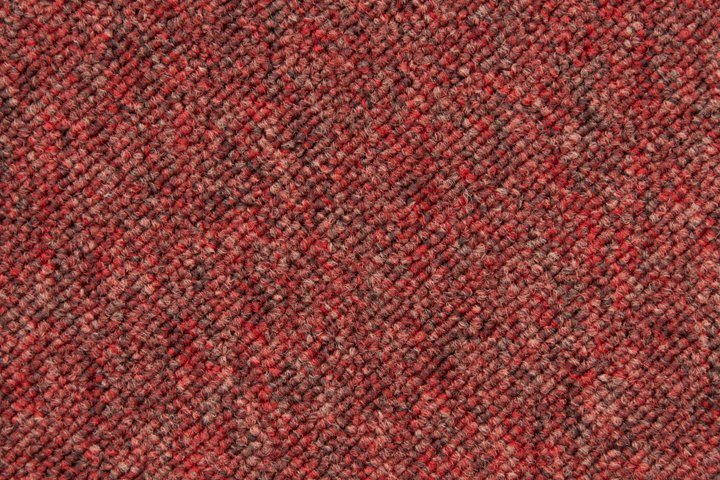 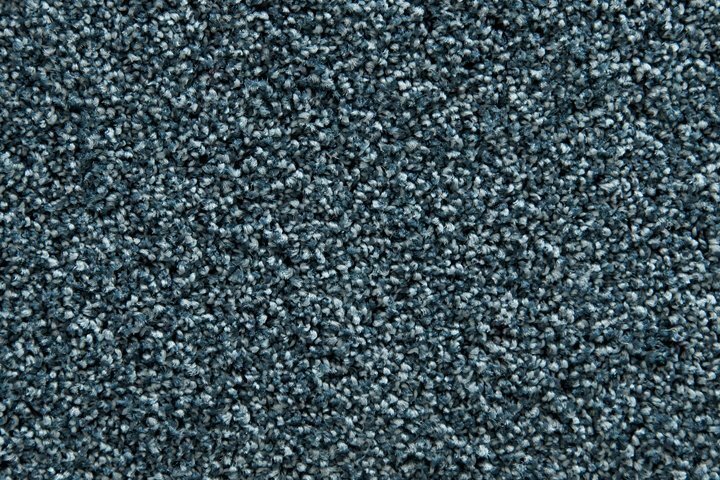 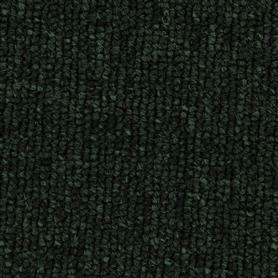 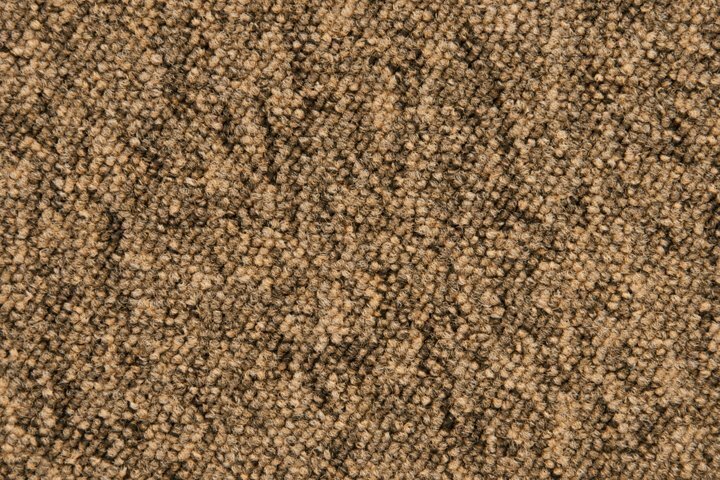 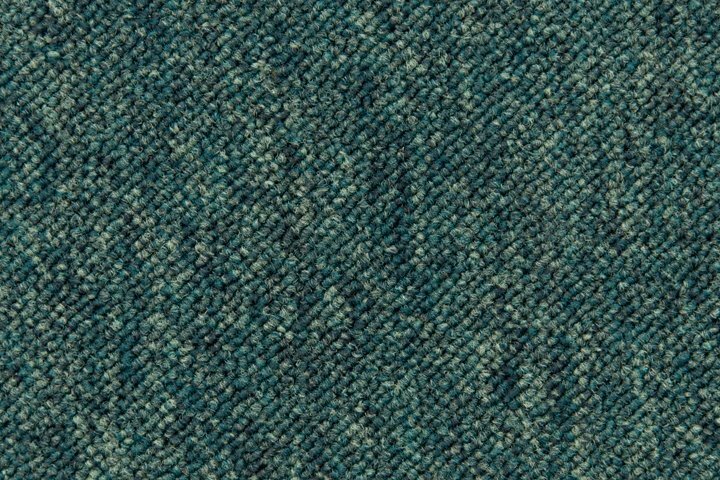 Quebec is a tufted 1/10" cut pile in 6 different colour combinations. 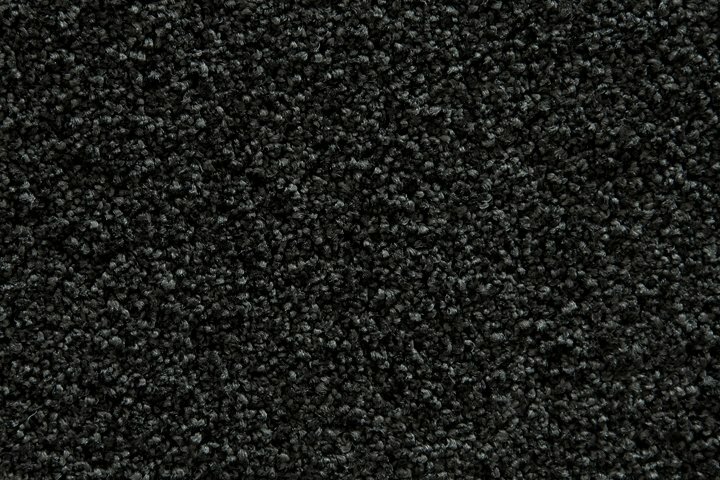 The 100% BCF polyamide 6 ensures suitability for both heavy domestic and general commercial use.